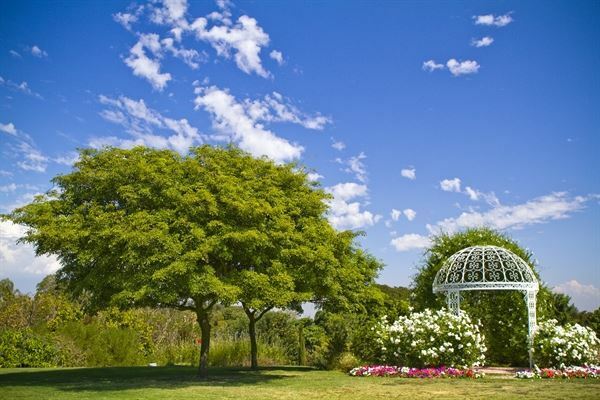 The South Coast Botanic Garden provides various opportunities to host your wedding, special celebration or meeting within the South Bay’s most scenic outdoor space. Our various event spaces can be the perfect setting for your event. From our meadows with gazebos to indoor spaces like the hall or classrooms, our venues provide you with a variety of options for every special event. Whether your plans are for a business meeting for 20 people or a wedding for 400 people, the team at South Coast Botanic Garden is ready to help you with all your event needs.